AJW Builders Cardiff provide all aspects of building work in and around the Cardiff area and no job is too big or small. 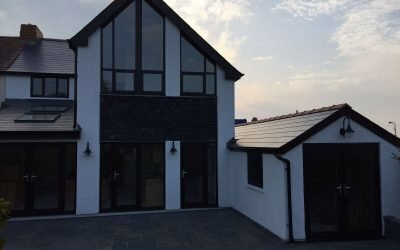 AJW Construction are an established local builder in Cardiff, South Wales and undertake all aspects of building work from domestic builds and renovations to extensions and much much more. We are currently working in partnership with a number of local landlords and most of our work comes from referrals and returning customers year after year. 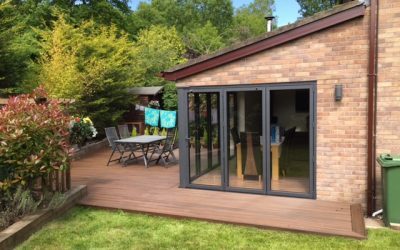 As well established FMB registered builders in Cardiff, AJW Construction are fully qualified and trusted to take on any building project no matter how large or small. The FMB is a trade association that promotes professionalism, high quality workmanship and trust among small and medium-sized building firms throughout the UK. AJW Construction fully comply with the FMB entry criteria and are long standing FMB members since 2013. We take pride in the quality of our work, and match it with an equally well-run business. Please feel free to check our FMB membership by clicking here. 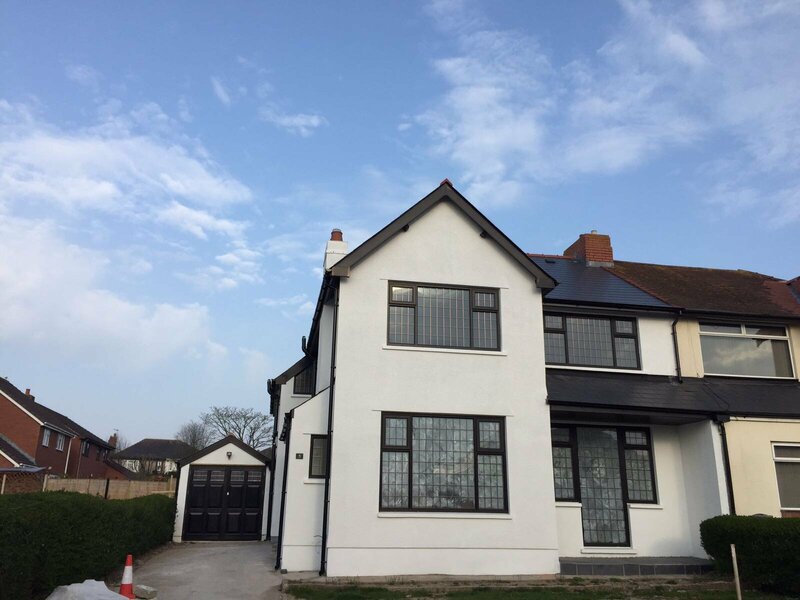 As well established builders in Cardiff and surrounding areas we take the time to get to know as much as possible about your project before we give a quote. This makes sure there are no surprises through the project and allows us to be extremely thorough, ensuring the project is completed on time and to budget. We offer a very professional service, all our estimates are competitive and we will always do our best to match your exact requirements. Please give us a call if you require a free quote or just call for some free advice – we will always help as much as we can! 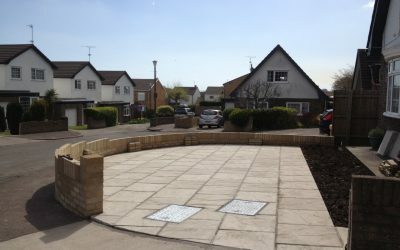 Builders Cardiff – AJW Construction, Our First Blog! Builders Cardiff - AJW Construction Our First Blog! On this blog we will aim to keep you up to date with the types of work we carry out and all the latest industry developments.